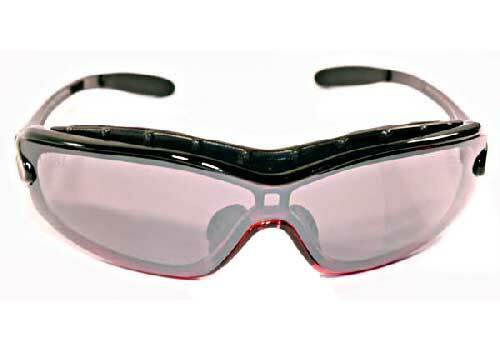 GTSL Sunglasses is a practical all rounder suited to all forms of cycling, including racing, touring & especially mountain biking thanks to its lightweight and robust features which are indispensable for this activity. Although GT Sunglasses guarantees maximum contact with your face and a perfect fit, it is highly recommended that a neoprene strap or cord is connected, basically so athletes won’t lose their glasses or have to let go of the handlebars while cycling. Includes 3 lenses, pictured & multipurpose case. If you’re serious about sport, clear vision & real eye protection then Grand Touring Sport Lenses are a must. Frames available in Red, Black & Blue. Each pair comes with 3 x interchangeable lenses & a detachable hip sports case. This product is covered by a 12 month warranty from date of purchase – we will replace any parts found to be defective through faulty manufacture. Proof of purchase must be returned with the complete product. Wraparound glasses provide an increased field of vision with good peripheral sight by expanding the lens coverage out to the sides of your eyes so that you avoid obstruction from the frames. Playing golf or tennis, like with any ball sport, one should not forgo the prospect of ball impact. To this affect GTSL are built to provide impact protection without sacrificing UV protection and still retain a fashionable look. GTSL sunglasses are made to effectively repel the sun’s rays, stay on your face whilst running, jogging or hiking and stay clear through all weather conditions & on all terrain. Skateboarding & Rollerblading are further forms of outdoor sport that require clear vision whilst faced with a lot of sudden and sometimes unexpected movement exposing the participant to wipe-outs on a ramp or in a rink. 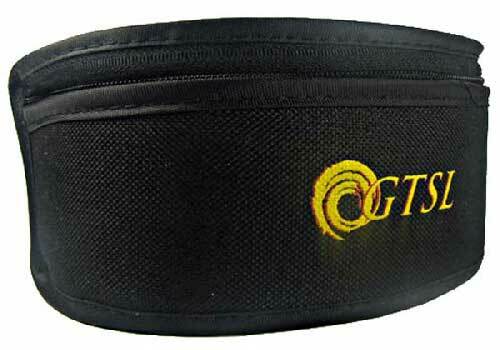 GTSL are the best choice for the extreme skier with flexible frames that provide a snug fit. You will want your eyewear to cut the glare & sustain impact. These glasses which feature anti-fog ventilation, generally stayed clear in heat, cold and fluctuating light providing wide vision without squint. 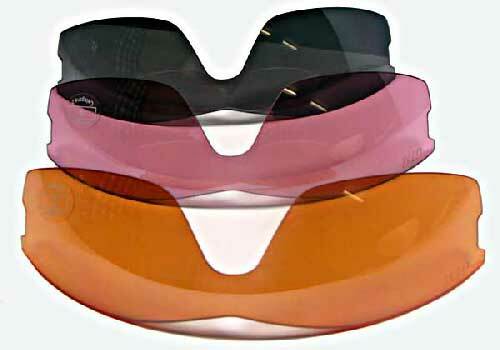 Sports Wraparound glasses provide an increased field of vision with good peripheral sight by expanding the lens coverage out to the sides of your eyes so that you avoid obstruction from the frames. When Fishing, Sailing or Parachuting you need Lenses that stop a high degree of blinding glare coming off the water. To this affect GTSL are built to provide impact protection without sacrificing UV protection and still retain a fashionable look. Wraparound glasses provide an increased field of vision with good peripheral sight by expanding the lens coverage out to the sides of your eyes so that you avoid obstruction from the frames. Playing any sport or outdoor activity, one should not forgo the prospect of eye impact. To this affect GTSL are built to provide impact protection without sacrificing UV protection and still retain a fashionable look.